South Africa and Thailand celebrate 20 years of diplomatic relations this year. 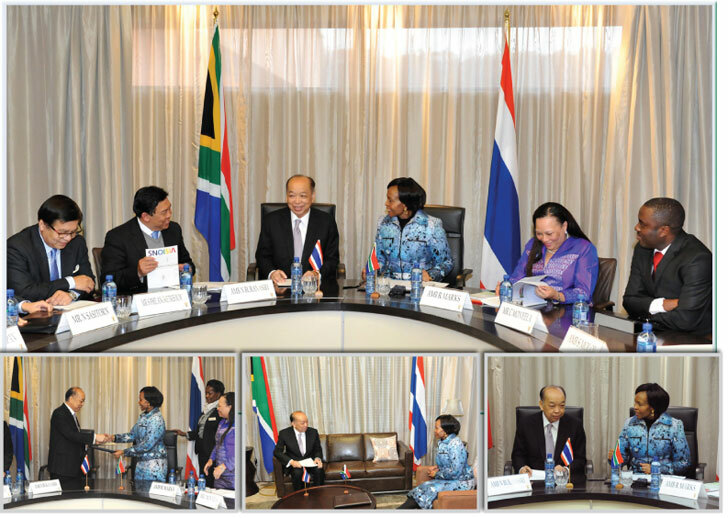 The Minister of International Relations and Cooperation, Maite Nkoana-Mashabane, met with the Deputy Prime Minister and Minister of Foreign Affairs of the Kingdom of Thailand, Dr Surapong Tovichakchaikul, on his Working Visit to South Africa from 21 to 22 August 2013. The objectives of the visit were to review the entire scope of bilateral relations between South Africa and Thailand, to redefine and refocus on the priority areas of bilateral cooperation in order to maximise existing opportunities, to strengthen the excellent relations and bonds of friendship that exist between South Africa and Thailand and to discuss a range of regional and international issues of mutual concern to the two countries. Since the establishment of formal diplomatic relations in December 1993, a solid bilateral relationship has developed between South Africa and Thailand, characterised by strong state-to-state and government-to-government relations that include cooperation at many levels, bilateral as well as multilateral. Over the past two decades, Thailand has become South Africa’s biggest trading partner in South-east Asia and South Africa has become Thailand’s biggest trading partner on the African continent. Thailand today is also the second most important destination for South African tourists. According to official South African trade statistics, the total volume of bilateral trade in 2012 was R26,8 billion, up from R19,8 billion in 2011. The summit elected Malawian President, Joyce Banda, as the new chairperson of the regional body, with Zimbabwean President Robert Mugabe as her deputy. Banda becomes the first woman to chair the SADC. 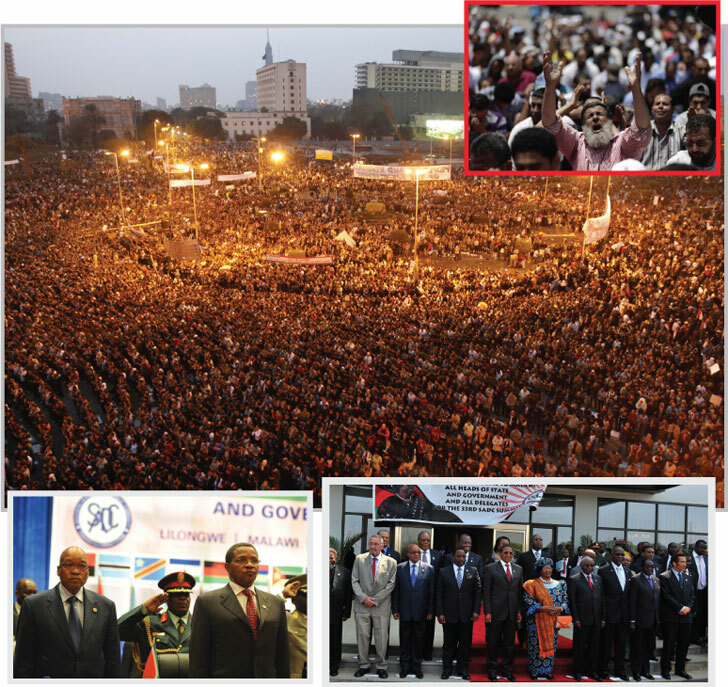 At the conclusion on the Southern African Development Community (SADC) Summit in Malawi, regional leaders, including President Jacob Zuma, called on the Egyptian authorities to restore constitutional order in the violence-torn country. President Zuma told reporters the SADC leaders had rejected the Egyptian army’s removal, in July, of constitutionally elected President Mohamed Morsi from power. The BRICS Business Council was established during the 2013 BRICS Summit in Durban in March, with South African businessman Patrice Motsepe named chairperson of the body. Business leaders from the Brazil, Russia, India, China and South Africa (BRICS) group of countries converged in Johannesburg this week for the first meeting of the BRICS Business Council. The meeting, which took place at the Sandton Convention Centre from 19 to 20 August, was also attended by prominent business leaders from 19 other African countries. The BRICS Business Council has committed to working together to advance development in the member countries of the grouping. In a joint statement following the BRICS Business Council meeting, the council agreed to promote public-private partnerships among the five emerging economies. 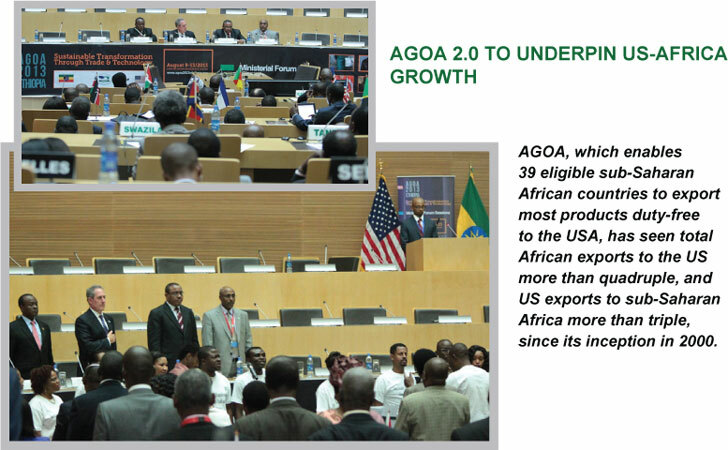 The United States of America (USA) will be looking to work with African experts and leaders in forging an improved AGOA 2.0 ahead of the planned renewal of the African Growth and Opportunity Act (AGOA). US Trade Representative Michael Froman told a two-day forum in Addis Ababa, Ethiopia, that AGOA needed to be reviewed and reshaped to take account of shifts in global trade relations and a changing, growing Africa. 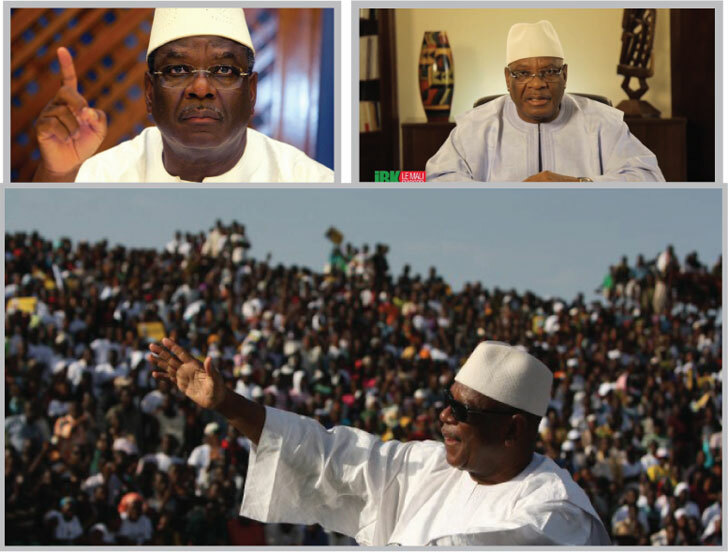 He said AGOA could act as a stepladder to Africa’s further growth and development by helping the continent to fit into global value chains, increase value-added production, and avoid bad policies and common pitfalls, such as “rigid localisation requirements that serve as barriers to trade and hinder the development of competitive industries”. The CPA is the Association of the Commonwealth Parliamentarians whose mission is to promote the advancement of parliamentary democracy by enhancing knowledge and understanding of democratic governance. 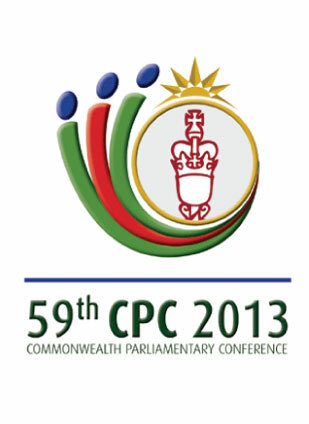 South Africa’s Parliament will from 28 August to 6 September host the annual conference of the CPA under the theme: “Effective Solutions to Commonwealth Developmental Challenges”. 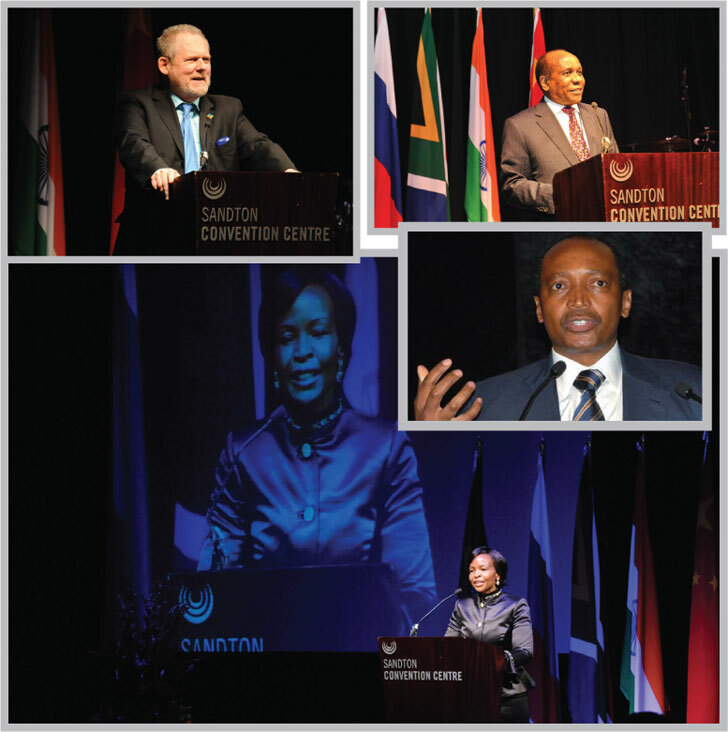 This will be the first time the CPA international conference is hosted in South Africa. The CPA seeks to build an informed Parliamentary community able to deepen the Commonwealth’s democratic commitment and to further cooperation among parliaments and legislatures. The CPA branches are grouped geographically into nine Commonwealth regions, Africa, Asia, Australia, British Ireland and Mediterranean, Canada, Caribbean, Americas and Atlantic, India, and South Asia. The Development Indicators assists government to track the effect of government policies and interventions using aggregate data. They employ quantitative measures to track progress made in implementing our policies based on data sourced from research institutions, government databases and official statistics. 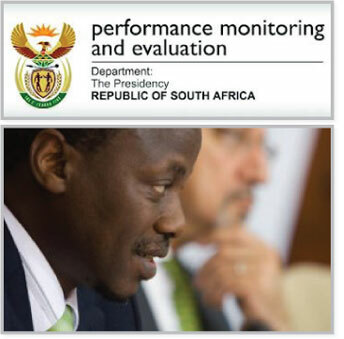 The sixth edition of the Development Indicators 2012 report was released by the Minister in The Presidency, responsible for Performance Monitoring and Evaluation, Collins Chabane, on 20 August. This year’s report gives reflective summary on indicators for the past 19 years, as government prepares its 20-year review due to be released next year. The analysis in each indicator gives an understanding of the human development progress made in key policy areas and points at areas where extra effort needs to be emphasised. 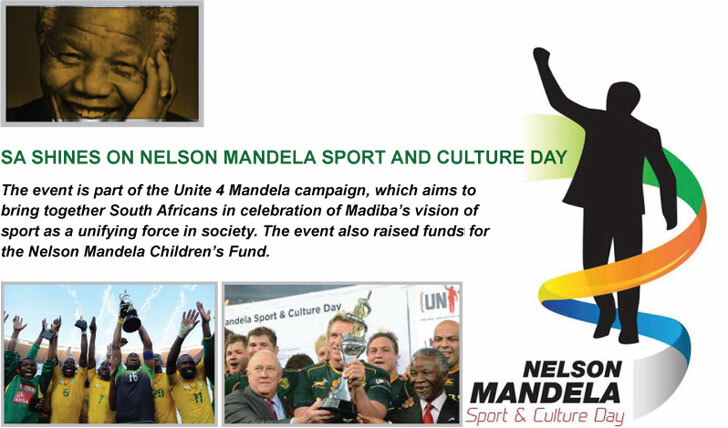 Bafana Bafana produced an impressive attacking performance to defeat Burkina Faso 2-0 in a Nelson Mandela Sport and Culture Day clash at the FNB Stadium in Johannesburg on 17 August 2013. The Springboks did full justice to the occasion of the day by delivering a stunningly ruthless performance to crush Argentina 73-13 in the opening match of the Castle Lager Rugby Championship.